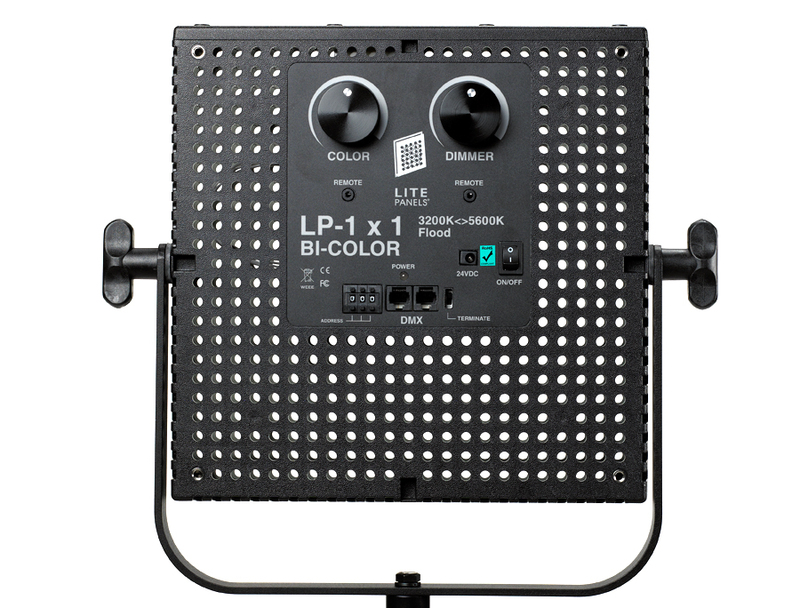 We wanted to give you a practical choice for fill lighting in any situation so we’ve combined two powerful litepanels 1×1 bicolor flood lights in a kit with a battery pack. 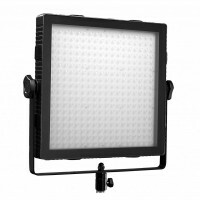 Each of the two panels in the kit use Litepanels‘ proprietory Cool to the Touch™ heat-free LED technology to give a punch that equals a 200W HMI or 500W Tungsten. 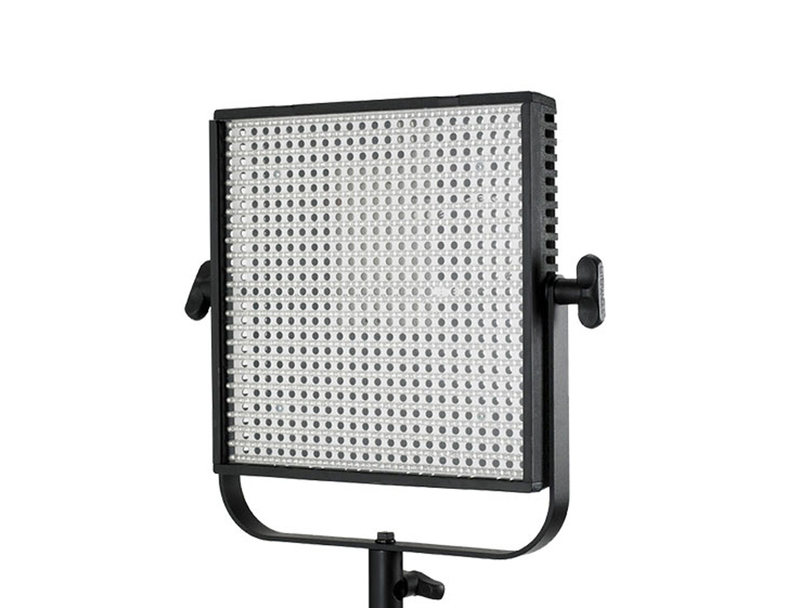 You can adjust each panel from daylight to tungsten and any reading in between. 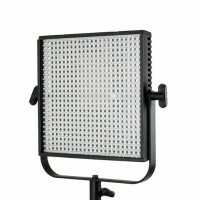 If you want a softer fill light, the panels dim from 100-0% with no colour shift. 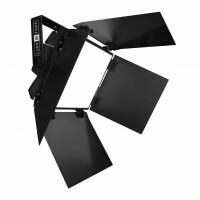 These panels can be powered by AC adapter but in case you don’t have access to mains power, we’ve included a Vlok battery pack and two stands. Quick bit of maths please: required Please check your adding up. Total of 3 + 7 please. Quick bit of maths please: required Please check your adding up. Total of 5 + 10 please. 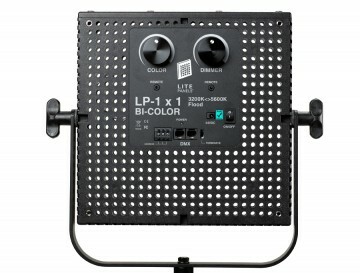 thanks for forwarding on information about the Litepanels 1×1 Bicolor Twin Panel Kit.